We have moved from Levin to Millers Flat to follow our dream of running a holiday park. The kids have grown up and we were looking for a change of lifestyle from being a Police Officer and a Banker. 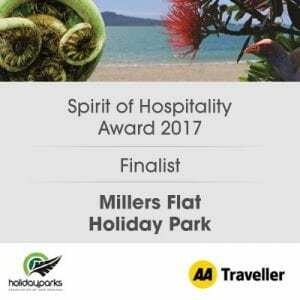 John spied Millers Flat Holiday Park on trademe while I was walking the Milford Track and we came to have a look and that was it for us. Here we are in our little piece of paradise. We’ve always had a passion for the outdoors and cycling so the Clutha Gold Trail running through our backyard was a definite drawcard, we spent many summer holidays exploring the camp grounds of New Zealand. Millers Flat was named after Walter Miller, who farmed the first great sheep station in the area “Oven Hill” from 1857. 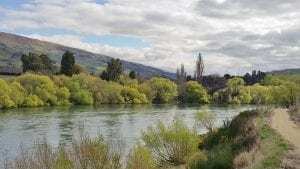 Millers Flat is half way along the Clutha River named Mata-au by Maori, which flows from Lake Wanaka through Central Otago to the Pacific Ocean. The Clutha has the highest flow rate of all New Zealand rivers. Millers Flat has many fishing spots for brown trout and salmon. Trout is abundant the locals tell me at Lake Onslow a high country lake just 18km from Millers Flat. Sheep and Beef farming is the main industry with summer fruit orchards and fruit stalls on the river flats. Millers Flat also boasts a Central Otago Climate. The seasons are sharply defined: summers are typified by long days (daylight lasts until 10pm) that are hot and low in humidity; autumn sees cooler evenings with hot and still days shortening as we head into winter; winter mornings are often misty, the days cloudless and windless. Spring warms the soil and fruit tree blossom dominates the district’s orchard areas. 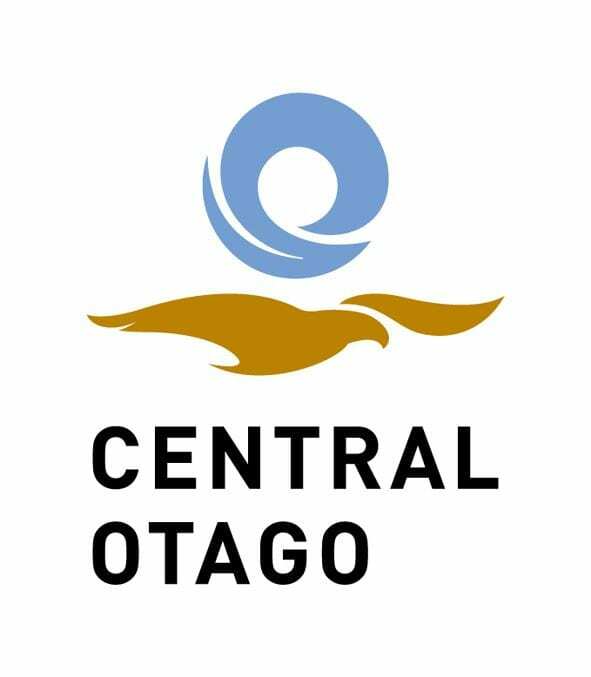 Average rainfall is 28mm a month and sunshine 206 hours per month.